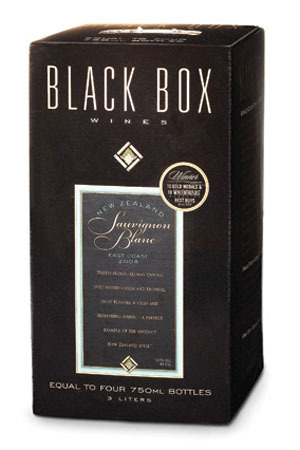 Black Box Wines Sauvignon Blanc is a refreshing and zesty wine that was 100% fermented in stainless steel. Featuring stone fruit aromas, this wine blends crisp acidity and the sweetness of peaches with slight floral notes. Herbaceous undertones accentuate its freshness, ending with a clean, dry finish.